BASE is an excellent high yielding tetraploid perennial ryegrass that has been selected for its strong persistence and very high tiller density. BASE is an Australian-bred tetraploid ryegrass selected from plants that survived drought conditions and two years of hard sheep grazing. BASE has proved to be an excellent high yielding tetraploid perennial ryegrass that is ideally suited for dairy and beef production. Not only does it yield exceptionally well, but it is also naturally high in sugars and has a high cell content:cell wall ratio, making it highly digestible. With its strong persistence as well as high tiller density, BASE is a tetraploid with a difference. Freddie Bondesio and his son GF from Winterton have been growing BASE for the past three seasons. In the first season, he planted 30ha on a trial basis and now has 99% of his 280ha irrigated land under BASE. The reason for this conversion? "BASE just gives you growth!" Freddie also commented that BASE is exceptionally strong where rust resistance is concerned, which has been a problem on his farm in the past. The summers on Brandkraal can see temperatures above the 40°C mark for several days in summer. Freddie said that he felt the key to BASE persisting through these conditions is good management of the pasture before the late summer heat hits the crop. Plant population is key he seeds BASE at 25kg ha as well as ensuring the pasture has enough water prior to and during the late summer stress period. Grazing rotation is also an important factor to bear in mind - Freddie does not allow the pasture to grow too tall and get 'ropey'. To help prevent this he generally gives the BASE a post grazing mow. As with most farmers, the big question around tetraploid ryegrass vs. diploid cultivars concerns management. Freddie's answer to this was: "It's not a difficult pasture to manage. It's easier to manage in our management system. If it is looked after it persists through the summer stress period and as soon as conditions are favourable again, it produces. Its winter production is also good." BASE has shown to be a top performer in various trials both locally and internationally (ARC Cedara and Outeniqua, as well in New Zealand). 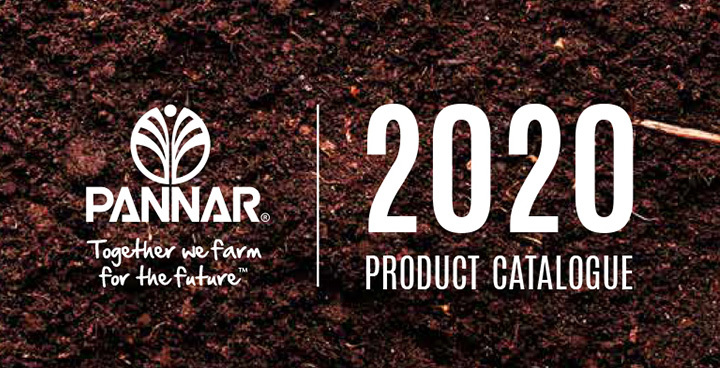 BASE is sold exclusively by PANNAR SEED and has been available for the past three seasons. It is an excellent cultivar delivering high yields of top quality perennial pasture. It performs exceptionally well on farm year round, through the winter months and beyond the heat of summer. 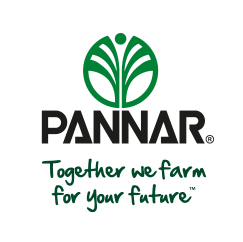 PANNAR has BASE seed available for sale and this product is well worth a closer look for maximum return on your investment. For more information phone Petrus van Rooyen on 082 822 6438 or send an email to petrus.vanrooyen@pannar.co.za.